Learn Chinese Online: 新年快乐(xīn nián kuài lè)Happy New Year 龙年吉祥! 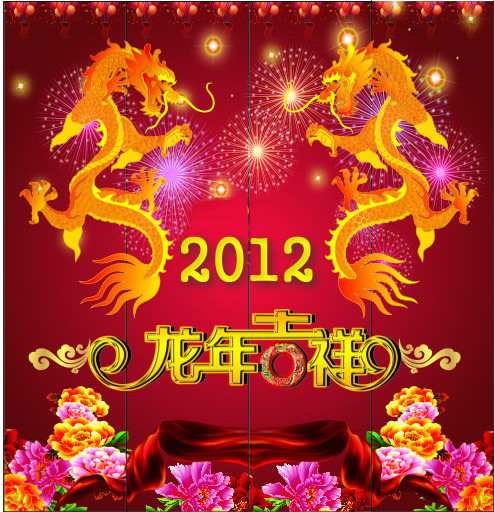 In China,2012 is the year of the Dragon. 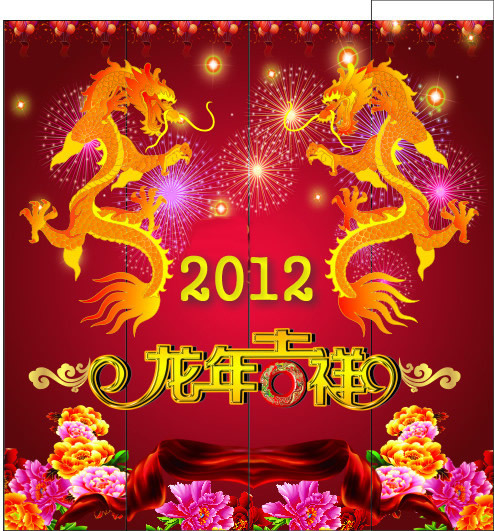 Wish you good luck in the Year of the Dragon!